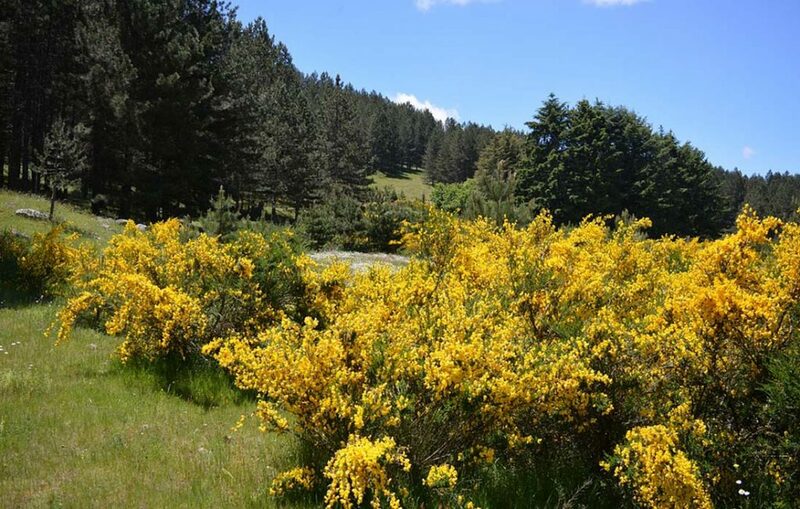 About an hour from the Corte dei Greci Resort & SPA, you may visit and discover the wonderful nature of the Pollino National Park, the ideal destination for exciting excursions in Calabria. Sila, which means forest par excellence, is not just trees, but a bit of paradise located in the northern part of the Calabria region. The Sila extends for 150,000 hectares through the provinces of Cosenza, Crotone and Catanzaro, and divides itself (from north to south) into Sila Greca (Greek Sila), Sila Grande (Great Sila) and Sila Piccola (Little Sila). 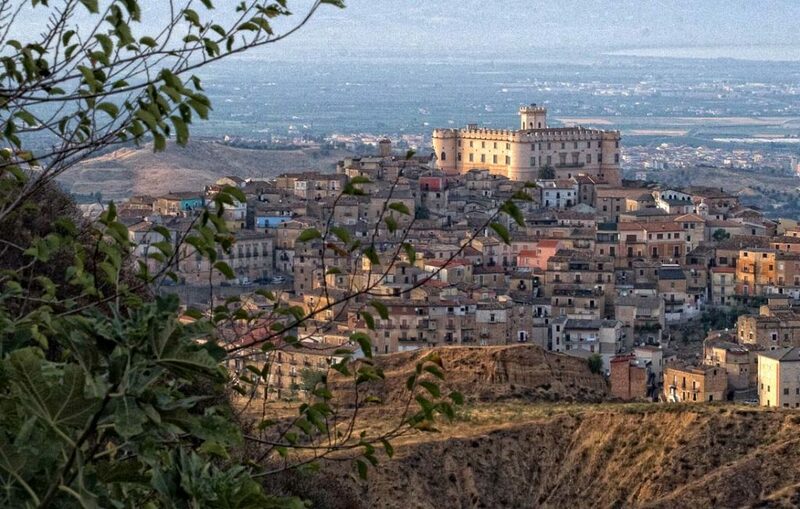 Just 30 km from Corte dei Greci Resort & Spa visit the Byzantine City of Rossano: a land of Saints and Faith that stand up to many Saracen attacks but had to succumb to a strong earthquake that destroyed it at the end of the 900. 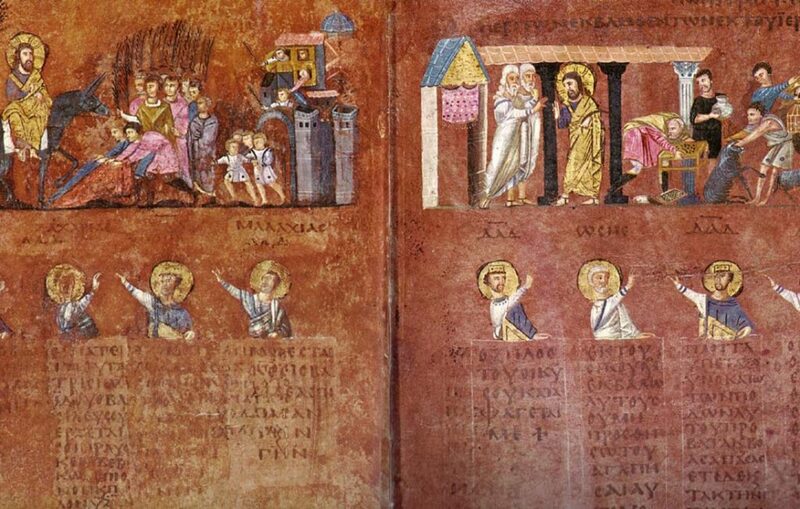 We recommend you to visit the Diocesan Museum to admire the precious “Codex Purpurus“. Here in Rossano there is the famous and worldwide known “Amarelli” licorice factory, which obtains a very high quality product with therapeutic powers, using a local aromatic plant. 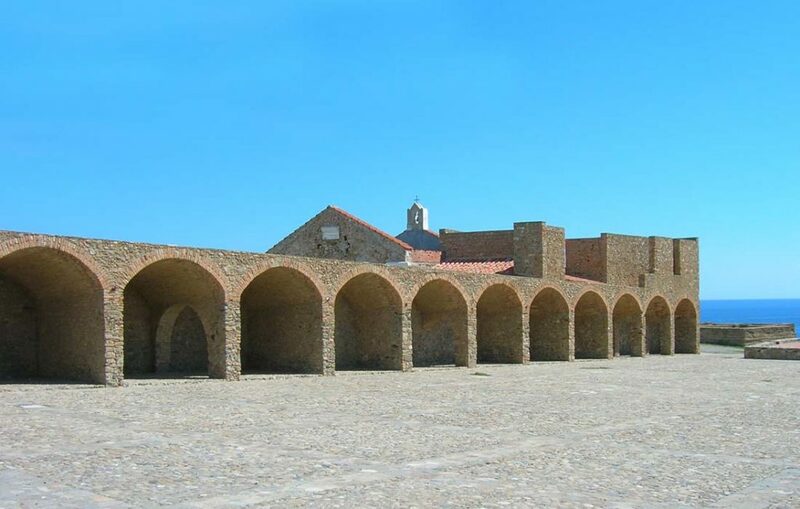 Corigliano Calabro is majestically placed on a hill in the center of the Piana of Sibari, surrounded by green olive and colorful citrus groves, protected to the south by the imposing Sila mountain and to the east by the clear waters of the Ionian Sea. It is a place full of beauties, among which the Ducal Castle (X century a.C.) dominates the plain below. Cirò Marina and Torre Melissa are two ancient sites, famous all over the world for their fine wines, overlooking the transparent waters of the Ionian Sea. 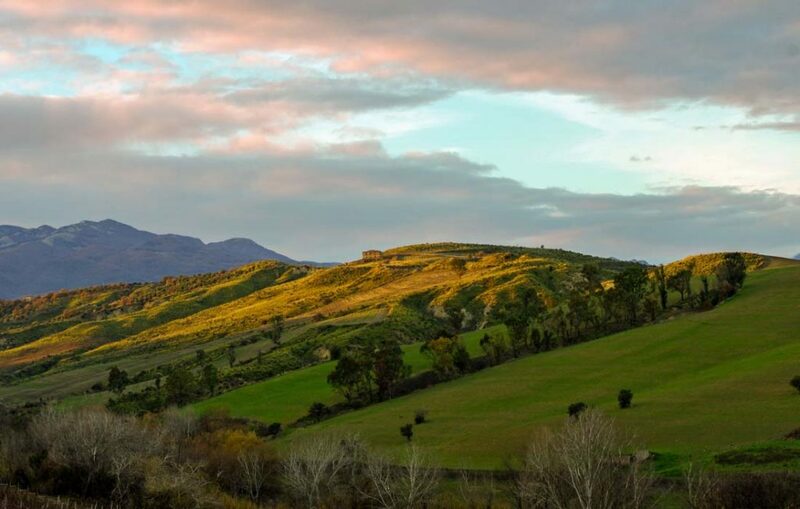 The Aragonese tower, characterizing the surrounding landscape, recalls the ancient history of Torre Melissa. Cirò Marina with his Saracen markets remembers the numerous raids suffered by the Turks. The Saracen markets has been recently restored and host different kind of events during the summer. 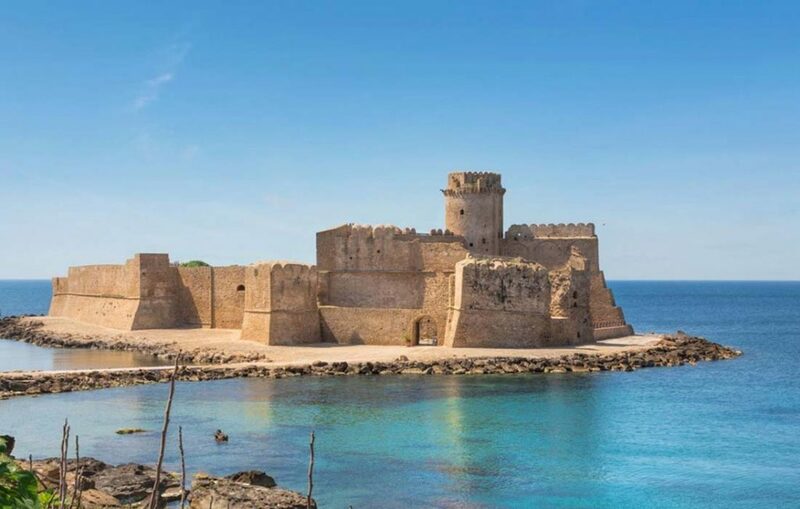 It takes an hour to get by car to Le Castella, just in front of Isola di Capo Rizzuto, on the eastern end of the Gulf of Squillace. Here there is the magnificent fortress of Le Castella, looking out over the protected marine reserve of the same name. The main structure dates back to the Angevin period, and the relevant giveaway is the cylindrical tower which juts out over the walls.